Doha: Youssef El Arabi scored his first hat-trick of the 2018-19 QSL campaign as Al Duhail SC thrashed Al Shahania 4-0 on Thursday. The victory helped Duhail extend their lead to 10 points although Al Sadd, who take on Al Khraitiyat in a late match can reduce it to eight. And even though Sadd have another game in hand, dethroning Nabil Maaloul’s boys looks a distant dream for the Wolves. Duhail did not give their opponents any time to settle down as Paulo Edmilson showed his close control and pace in breaking through the middle but after doing the difficult part the Brazilian forward erred with his finishing, sending his right-footer well above the crossbar. Kesse Jean then showed his sharpness making a driving run into Duhail box only to be thwarted by Mohammed Moosa at the expense of a corner. After Karim Boudiaf shot straight at keeper and Sultan Al Brake’s cut in from the byline rolled harmlessly across the goalline Duhail took the lead in the 24th minute, through the usual suspect Youssef El Arabi. 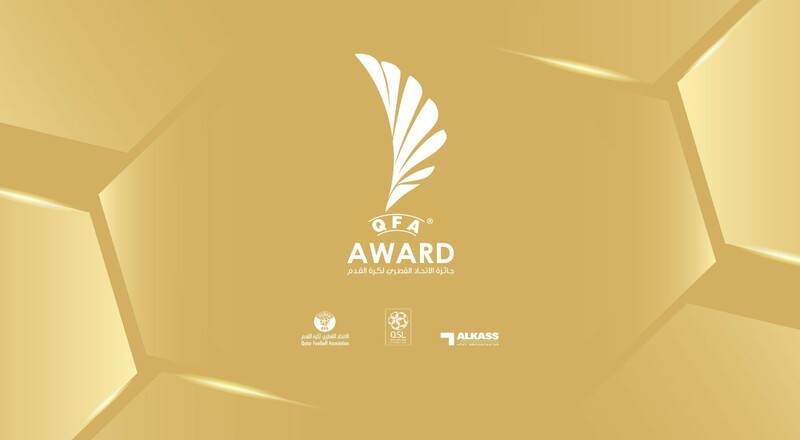 Edmilson’s cross into the danger area found Almoez Ali, whose header on the bounce was well blocked by Khalifa Nasser but the Shahania goalkeeper was helpless when El Arabi swept the rebound into an empty net. El Arabi made it 2-0 in the 42nd when he combined with Nam Tae Hee and beat Nasser with a measured leftfooter to the far corner. Moments after the halftime break, Duhail made it 3-0. The move started on the left where Almoez found Al Brake’s run in the inside channel and the stylish left back’s cut in was slotted home by Edmilson for his third goal of the campaign. A few minutes later El Arabi missed a chance to complete his hat-trick when he sent his header off a cross from Murad Naji wide of the mark. El Arabi eventually got his hat-trick in the 67th minute when the ball hit his shin off a defensive clearance and deflected into the goal. 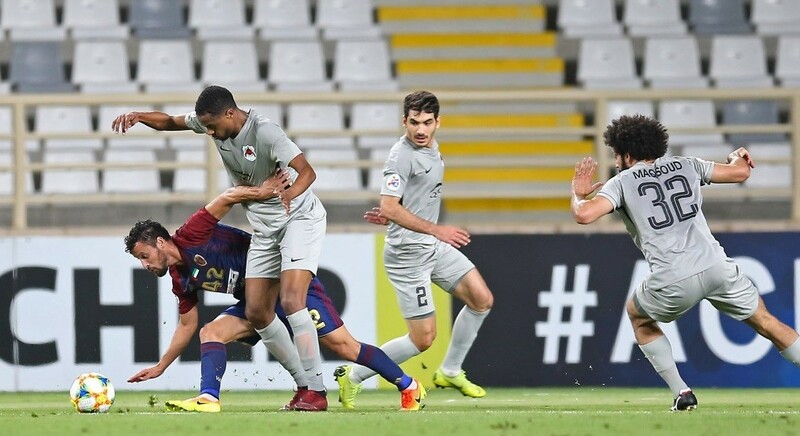 Duhail continued to attack at will and Edmilson and Nam both rattled the woodwork with back to back attempts while Nasser denied the Brazilian a second goal with a scrambling save. 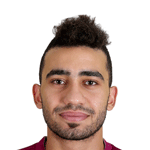 However, against the run of play Shahania pulled one back when Ramin Semeskandi caught Khalifa Ababacar napping at his near post with a cheeky freekick in the 86th minute. 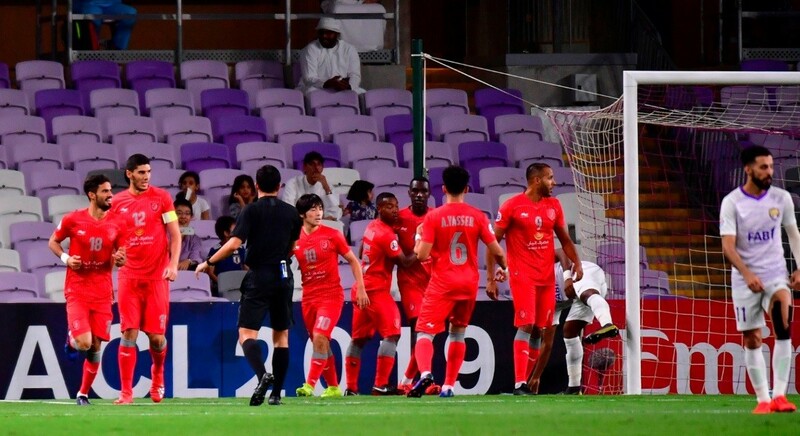 Duhail were not finished as Nam Tae Hee added a fifth in added time after El Arabi lured the keeper forward and laid off the ball to the South Korean who scored with a powerful grounder.